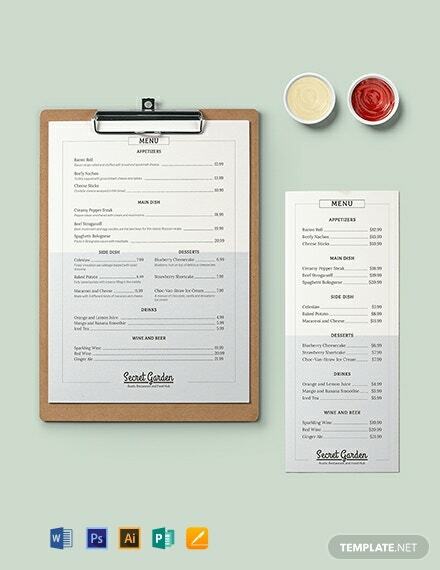 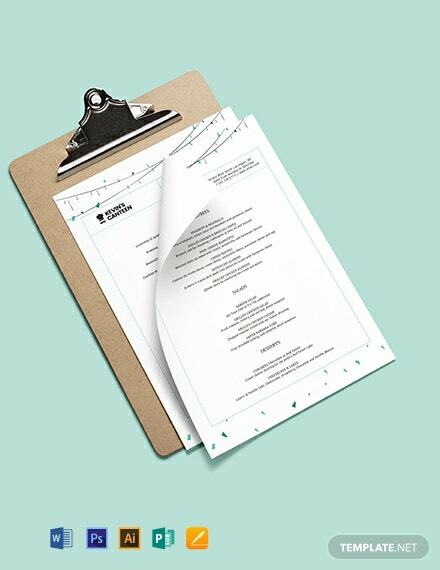 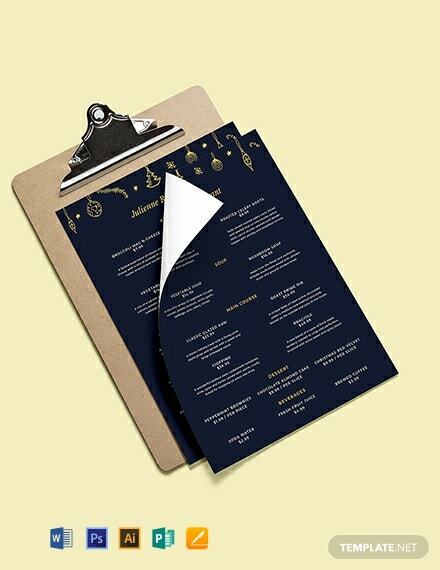 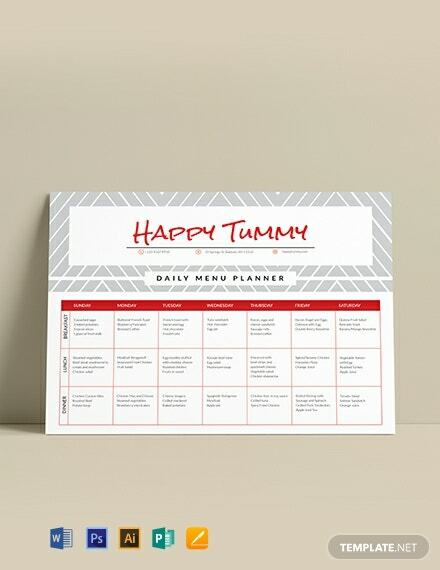 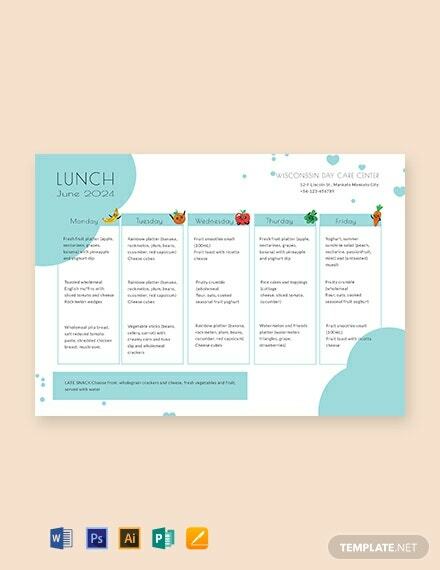 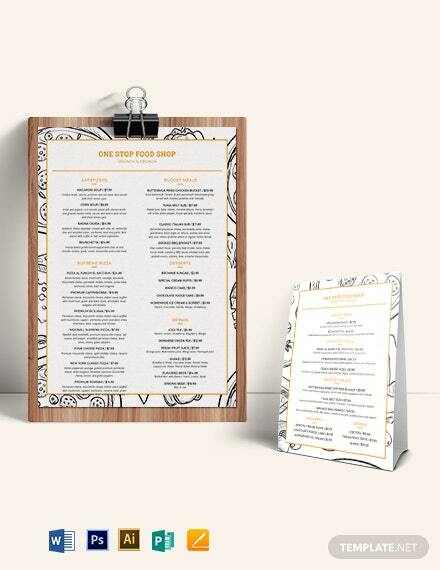 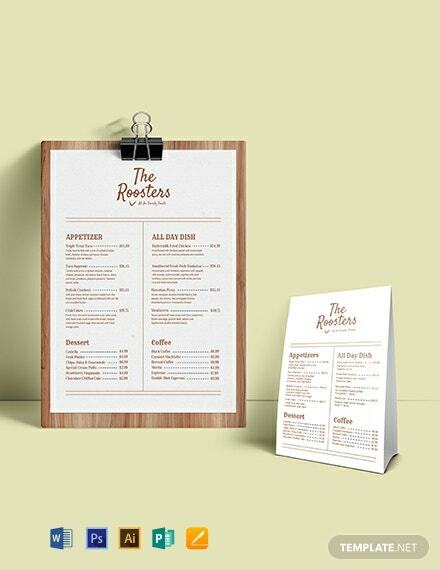 This professionally designed menu template can be used for daycare businesses. 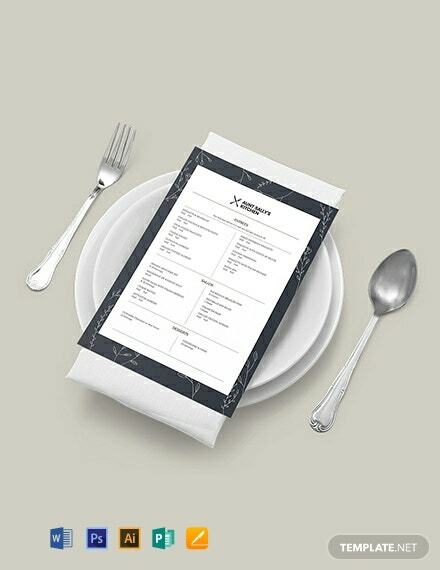 This file makes use of high-quality layouts, artworks, and graphic files. 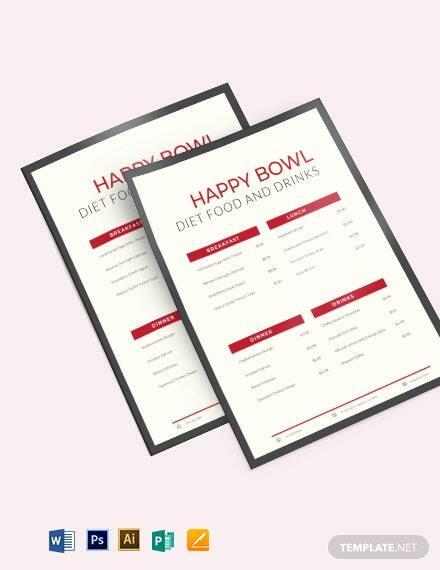 Easy to edit and customize with Photoshop and Illustrator.